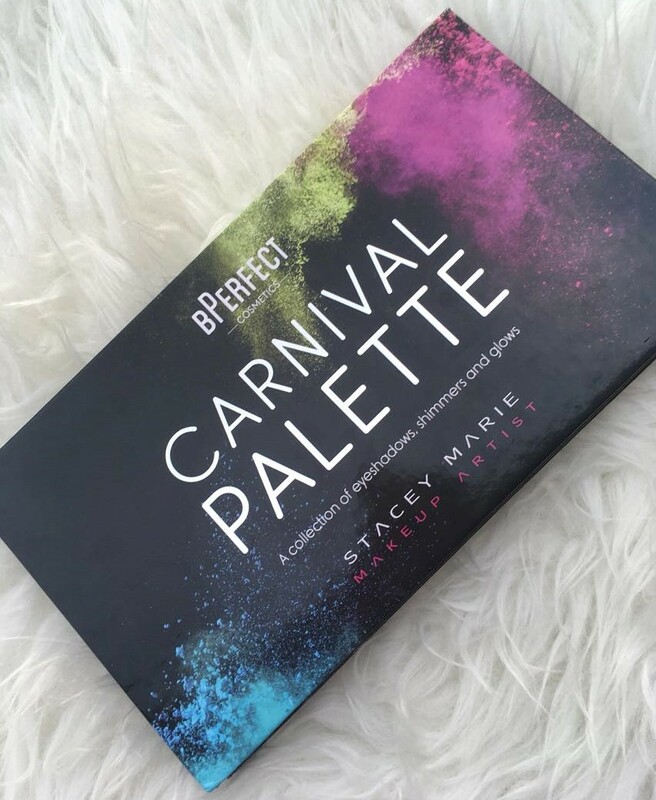 This Summer BPerfect Cosmetics teamed up with the makeup artist Stacey Marie to create a vibrant Carnival Palette which consists of 17 matte shades, 7 shimmers and 2 highlighters and retails for €45. When I first saw the preview images on the BPerfect’s instagram page I was instantly drawn to how colourful the palette was - colour is definitely lacking in my makeup drawers! I find I tend to pick up the same muted brown tones time and time again and this carnival palette is far from muted. BPerfect describe it as ‘an explosion of highly pigmented colours and shimmers that will unlock your inner creativity’ and that was just what I was looking for. It looked like the perfect all rounder palette - mad colour for when you want to get creative and go all out but with some casual everyday shades added in too. Needless to say I didn’t have too much difficulty adding it to my cart.! I picked this up online so I was was itching to swatch this beauty for myself and was not disappointed when it finally landed to my door. 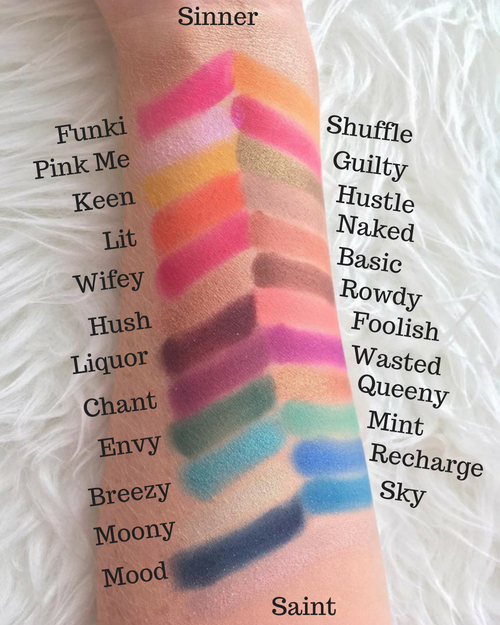 The colours in the pan come though on the skin - which is always somewhat of a question for shades that are as vibrant as these - but thank god they swatch like a beauty bloggers dream.! There is no major fall out with both the matte and shimmer eye shadows. I have found that the highlight shade Saint has a little more kick back in the pan compared to the rest but some of my favorite highlights have the same issue - it gives a lovely glow all the same. The shadows are really easy to build up the colour - I always prefer when you can build up colour intensity as opposed to trying to take away too much pigment - and the shimmers come through easily (I find using your finger always gives a better result than a brush for real shimmery shades) without the use of any glitter glue. The carnival palette is fast becoming one of my favorites in my collection not just because of pigment and consistency but because just looking at it makes me want to be more creative and adventurous with my makeup. 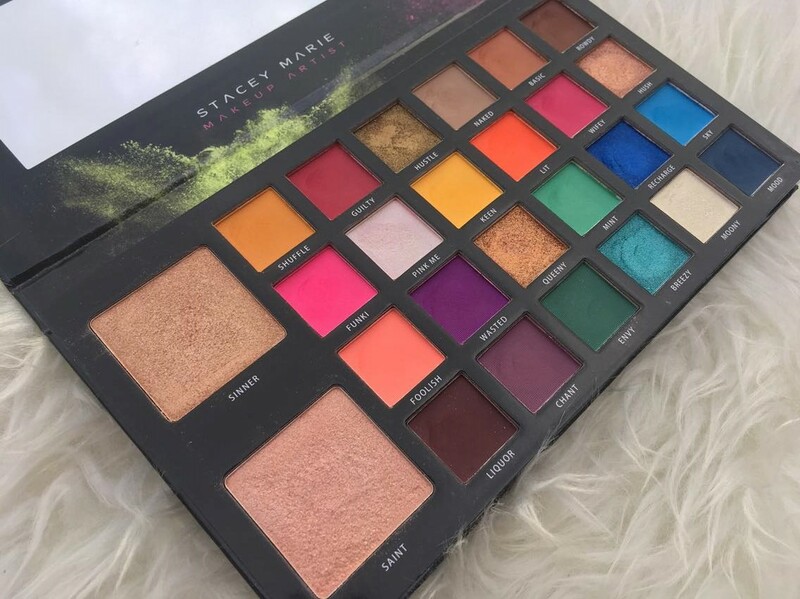 It also has everything I could possibly want in one travel friendly place - whatever your mood this palette has the colour.! 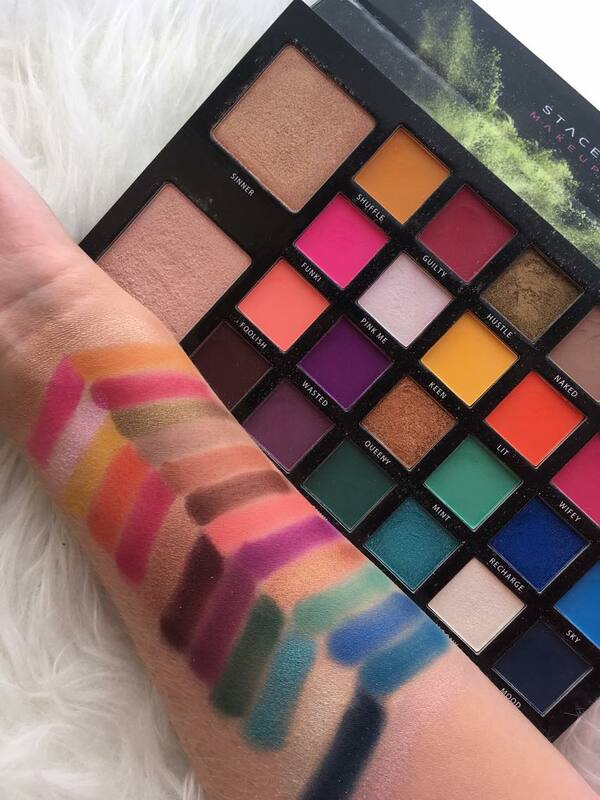 This makes it the (b)perfect palette [lol see what I did there?] 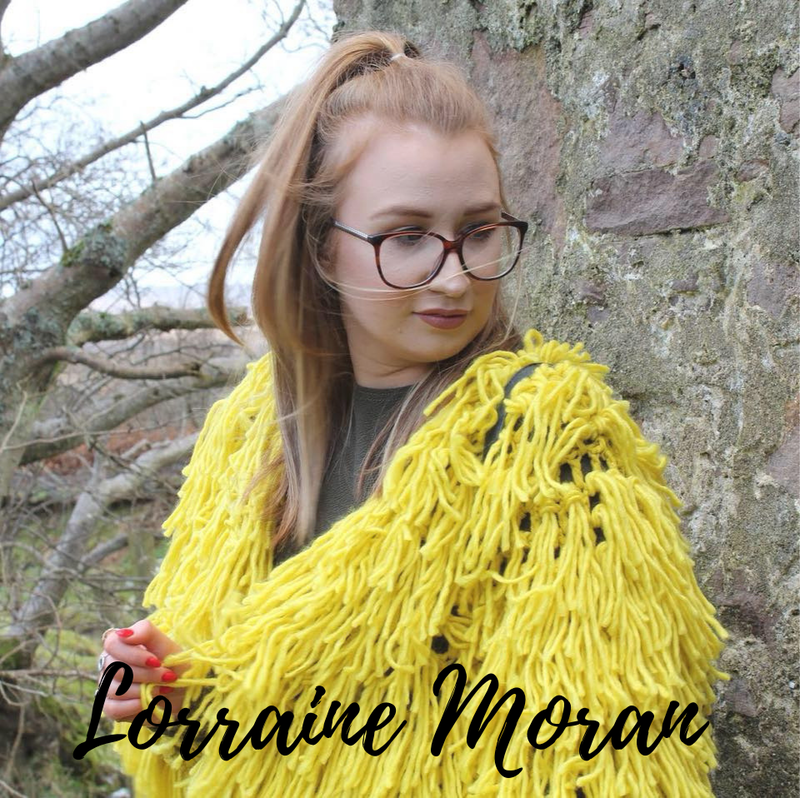 for on the go makeup lovers, aspiring makeup artists or the perfect gift for someone starting out their makeup collection.